A multi-person workspace that needed to make that all-important first impression. 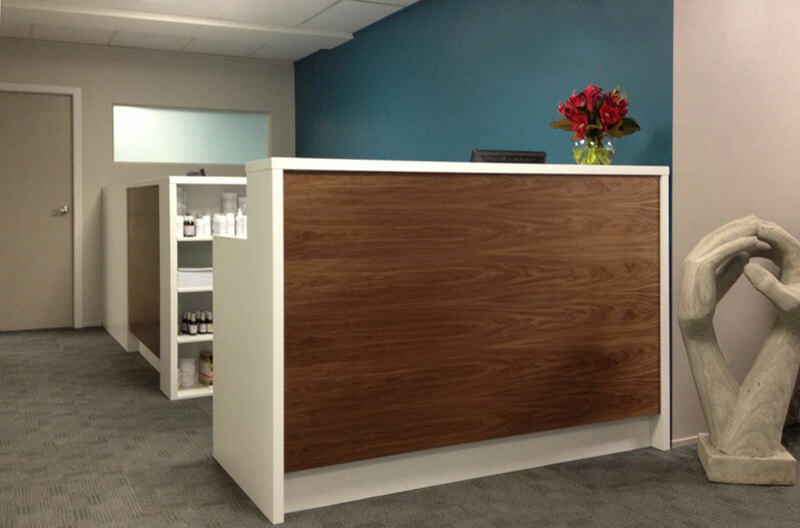 This reception desk occupies a small, less than perfect location in a new clinic space. Taking the time to understand workflow, ergonomics and the desired customer experience, we designed an interior solution that works for both staff and clinic clients. 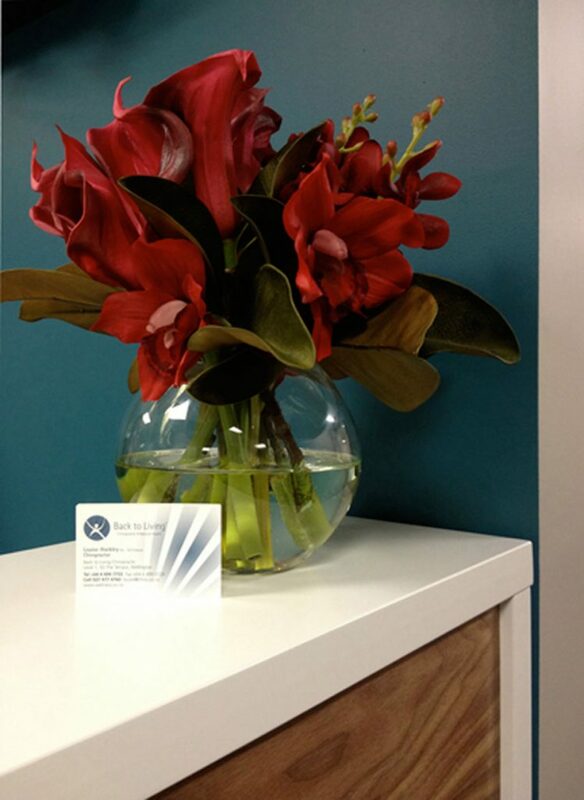 The project involved design of a clinic colour scheme and the custom reception desk. To find out more about this project or to discover how we can achieve similar results for your commercial interior, please complete our online contact form or contact Frances Fraser, 027 474 9191, frances@honourcreative.com . 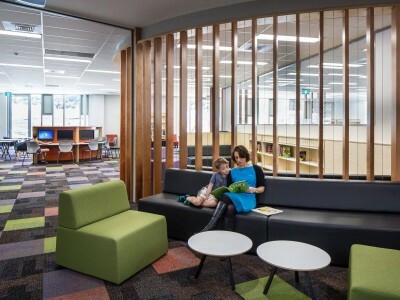 Bespoke furniture, joinery and shelving, rich with colour, make this a welcoming and vibrant community hub. 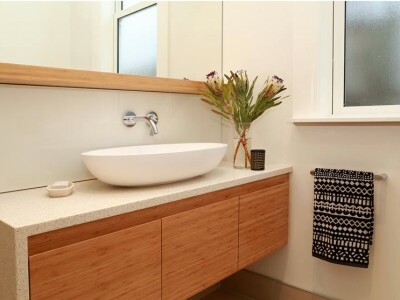 Careful space planning and golden tones create a natural warmth in this contemporary bathroom for two. Heart-of-the-home. 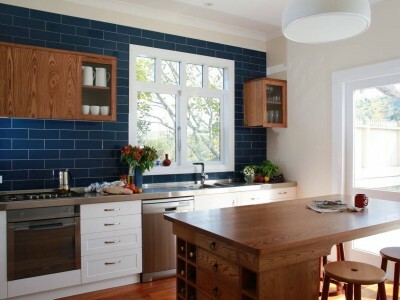 Food, friends and family come together in this stylish, but comfortable, kitchen.